Chait’s "The February 23rd. 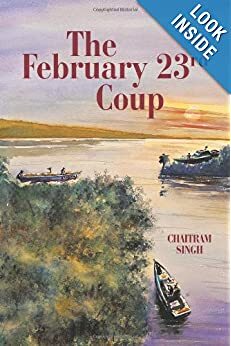 Coup" was the runner-up in the category of BEST BOOK OF FICTION. The prizes were announced by President Ramotar at a ceremony last night at the Pegasus Hotel, Georgetown, Guyana. Chait was allowed five minutes to read from his book, and was also required to present the Acceptance Speech on behalf of all the winners. The prizes were awarded to the winners last night by President Donald Ramotar at the Pegasus Hotel. 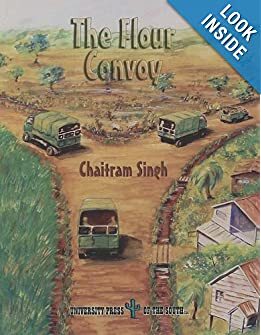 The JCCSS Alumni Association takes pride in the honors and accolades earned by one of our grads, and extends warm congratulations to Chaitram Singh even as we encourage him to keep on writing for his supportive readership.